Time to fill this year up with awesome car meets and this one is no exception! 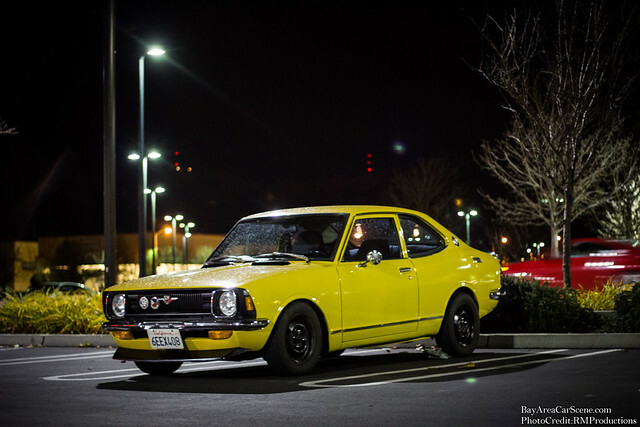 The Canibeat monthly meet was packed, cars were constantly rolling in throughout the night. Saw a lot of the classics as well as some new ones that definitely held my attention! Definitely a meet you will not want to miss in the future! 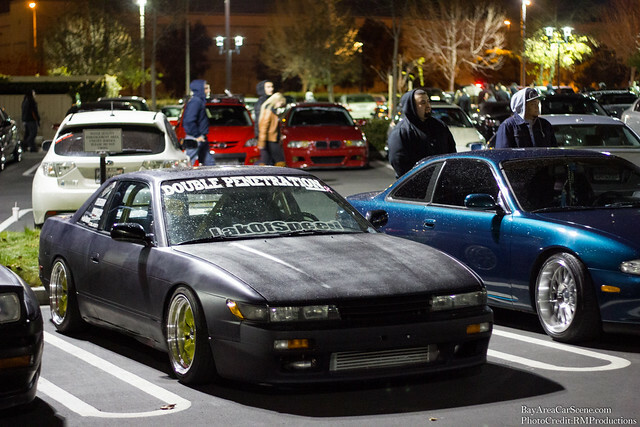 Heya I wanna take my accord to a meet too, how do you find out about these? How do you find out about all these car events / meets?